Rita became fascinated with the life of Harriet Tubman after she learned that she was a great, great-great grandniece to this iconic woman, by her mother. At the age of 11, Rita wrote stories and bragged about Harriet Tubman being related to her, although some people were not interested in her being associated with a slave and wondered why she was happy to be related to a slave; however, Rita loved her heroism and was proud to be connected to such a phenomenal legacy where she didn’t care what the nay Sayers thought. Today, Rita’s goal is to preserve the name, rights, image and likeness of Harriet Tubman for preservation of her Harriet Tubman’s legacy as well as continue her mission for future generations. 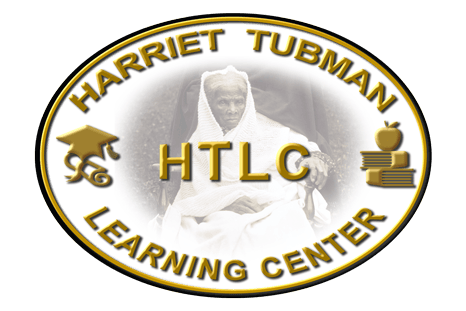 Harriet Tubman Learning Center (HTLC) that will be a vessel for aiding children and adults in: literacy, writing, math and science, job readiness, mentoring, training, tutoring, building self-esteem, self- confidence, etc. 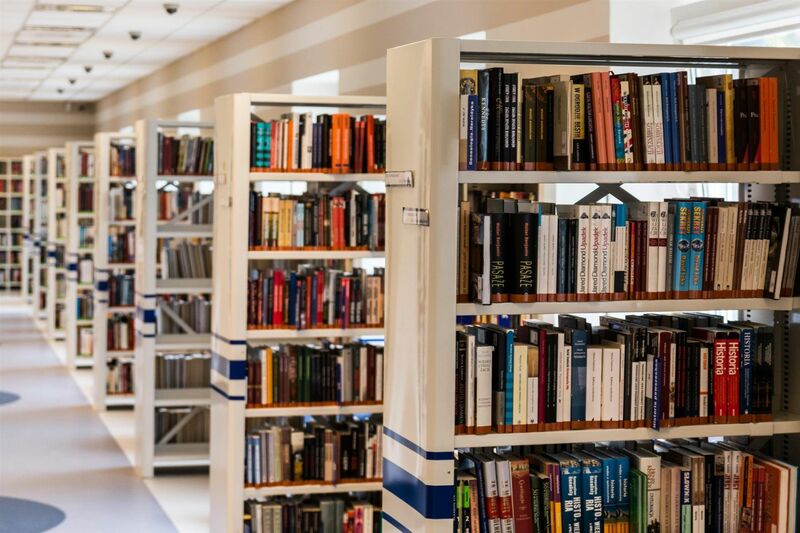 The HTLC is a place where one can go to build upon their future.